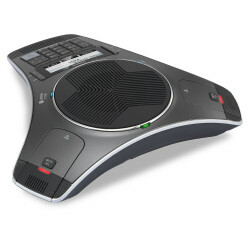 Take your business conferencing to the next level with the VTech ErisStation, a business conference system that features 2 to 4 wireless mics and interference-free sound. 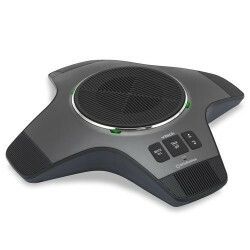 This unit allows your participants to spread out and stay engaged at all times. 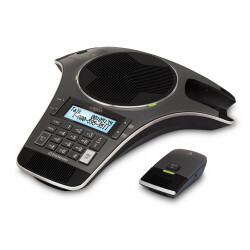 From boardroom to small home offices, VTech ErisStation conference phones ensure your conference calls are clear and easy to manage! 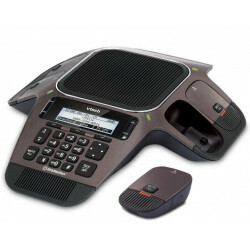 Why VTech ErisStation Conference Phones?